Written by Johann Van Tonder, economist. We should try and enjoy life as much as we can. After all, we only have one chance at life. But being human, we occasionally succeed in making life difficult for ourselves. We don’t have to think hard to come up with examples of situations we could have handled differently - and in doing so, avoid the stress brought about by the unpleasant outcomes of our actions. New research by Momentum shows that this “wrong” stress has a negative impact on our physical, mental and financial health. If any one of these aspects of life is “struggling”, it affects the other two. For instance, if your finances are not in order, it will eventually stress you out to the degree that it starts affecting your mental and physical health. Or, if you are feeling down, it will affect your physical health and you may start to struggle with financial decisions. Under these circumstances, it is difficult to enjoy life. So, we should attend to all aspects of life to avoid “wrong” stress. Yes, it takes time and effort. But as we have seen with the correlation between physical, mental and financial health, the costs of not doing this is just so much harsher. To increase our enjoyment of life, there are some financial issues we need to attend to. For instance, we need to ensure we have sufficient funds for all circumstances – during our working life and thereafter. Some of us, however, enjoy life so much that we don’t think of saving money for life after work. We rather spend our money, borrow to buy things we don’t need and never save for a rainy day and retirement. Most South Africans realise this reality way too late – and then we don’t have enough working life left to save for retirement. Another trait of South Africans is that we act very contradictory when we experience financial difficulty. For instance, when our expenses are exceeding our income, we reduce our expenses by cancelling our insurance policies and retirement savings products. The irony is that these actions are putting us at an even greater risk - as insurance policies and retirement products are designed to protect people against the risk of not having sufficient money. 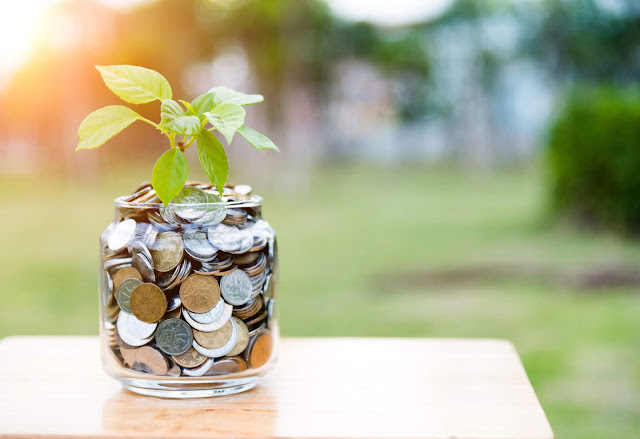 At the start of the century South African households on average contributed around 15% of their gross income towards group life and retirement savings. Less than 20 years later, this is down to 10.5%. This is much lower than the about 16% to 17% of gross income we should save from age 25 onward to provide us with a reasonable living standard in retirement. Let’s avoid the “wrong” stress and make life enjoyable by doing the right things – one of them is by saving more so that we can enjoy life now and when we’re older.